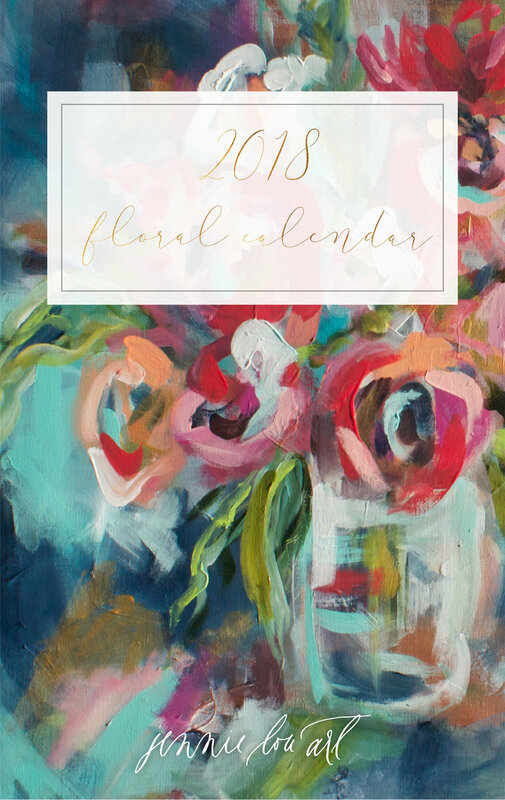 2018 Jennie Lou Art Calendars are in the works and will be available in the next couple weeks... we cannot wait for you to see them! Each calendar is 10x16in. and spiral bound. 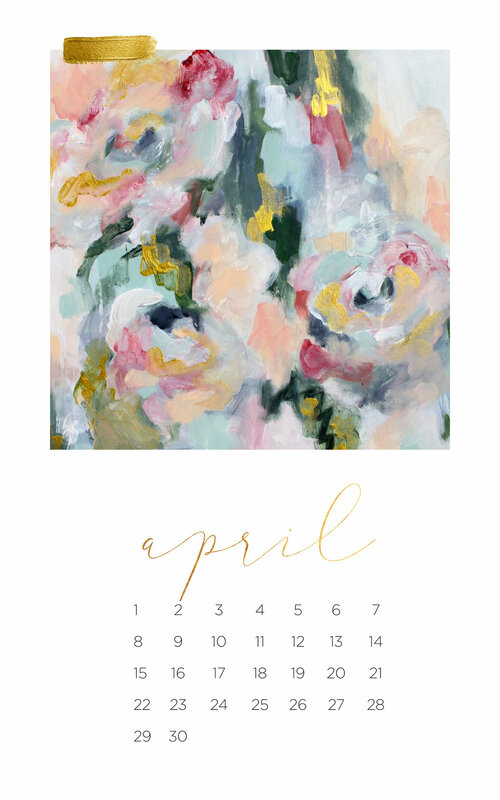 Each month has a different 10x10in. Jennie Lou Art floral print attached with perforated edges, for easy framing. They will be $40 each, not including shipping. Available in early November.